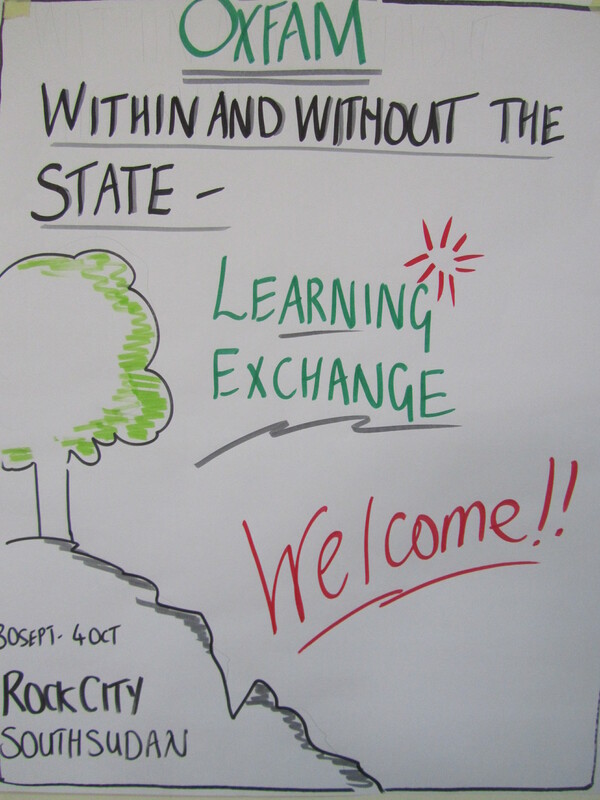 Facilitation Anywhere – who are the Facilitators? There are 35 (or 350) people in the room – how do you start smoothly, connecting and bringing people into the room and the task? We’re selecting some of our favourite methods and tools from our personal archives, which we’re going to collate for the course, in a webspace. So we’ll share one or two resources here. We’ll start with one of our resources of choice, the KS Toolkit, which has a great selection of icebreakers, and much, much more besides. Many of the icebreakers listed in the Toolkit can adapted to start online meetings. But here are some online-icebreakers suggested (and tested) by the very excellent Joitske Hulsebosch. We know that people want to both enjoy themselves and do some serious work when they attend events. Imagine: participants have arrived and are in the room, wondering about those they don’t know. But are they really here? The world they’ve just left behind is crowding out everything else. All the unanswered emails (and the child with a runny nose) and the endless list of things they have to go back to. Helping people ‘arrive’, in every sense of the word, is part of what we do as facilitators. What does it take to stand up in front of 30 to 300 people and help them be fully present? We think that starts with ourselves. It’s all about getting centred and grounded, so that we give people a sense of confidence in us as we embark on the work we’re about to do together. So, how do we get ready? For very large meetings I get used to the mike and the size of the room and numbers by talking to people as they come in, asking them to sit with people they don’t know. That assumes we’ve got control of the room and its layout: it’s more difficult if there are tiers of seats in a lecture theatre – terrible venue for a participative meeting! Writing up colourful charts and getting the room ready help me get into the right space, and I always try to sit quietly in the room before anyone arrives. My biggest fear is going blank, so I don’t go anywhere without my A5 note-book with outlines for each session on post-its, and a pencil behind my ear. Then it’s a matter of relaxing and chatting to people as they arrive and letting it all happen! What do you do? Do you do your own centring exercise or go over checklists?